The Roe Hills Project is conveniently located near Kambalda – so access to infrastructure is relatively easy. 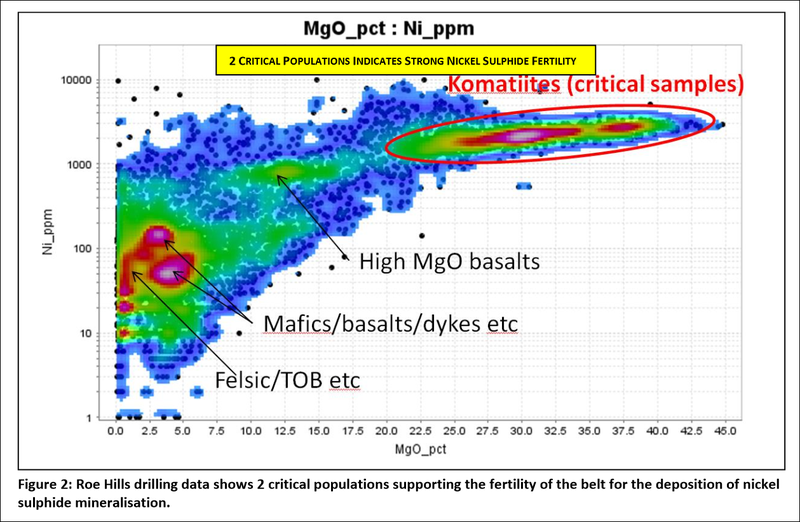 Within the Roe Hills Project are a number of nickel sulphide targets which have warranted much further investigation. As well as more individual targets, the overall strike length has also been extended. 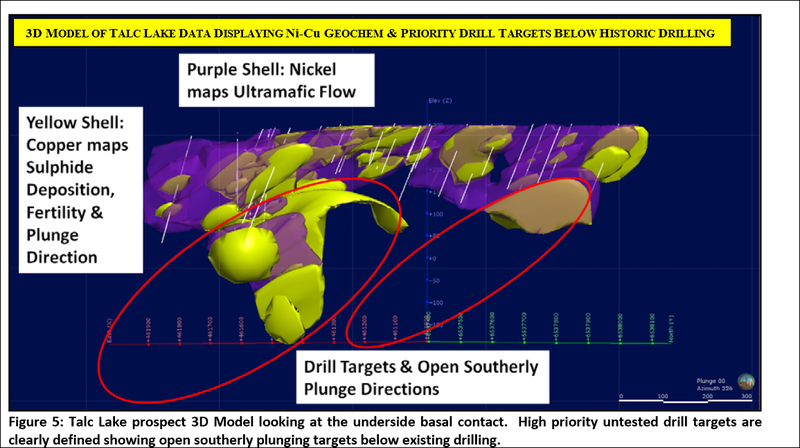 These targets deserve some attention, and MPJ is now designing an initial stage, 5,000m drilling campaign to test these high priority targets. 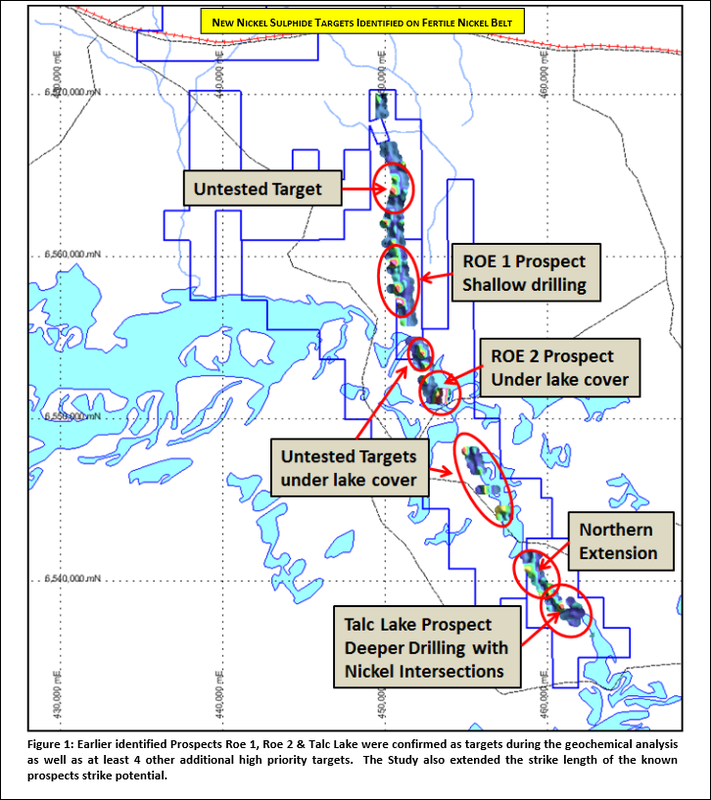 Being savvy operators, and having a suite of quality drill targets as bargaining chips, MPJ has commenced negotiations with drilling contractors to provide drilling on a part equity basis. This conserves MPJ cash and also hints that the drillers think there might be something valuable in the ground... 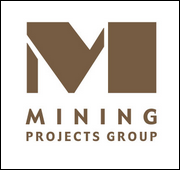 The first stage Programme of Works is already approved by the Western Australian Department of Mines and Petroleum. We recently released a Next Oil Rush article on ASX:TPT – TANGIERS Drilling Now on Potential 1.6BN Barrel Block... Targets Just Days Away . 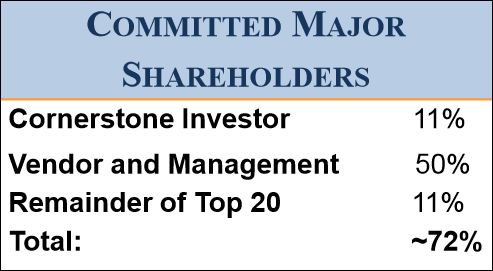 Since the article was released, its share price has risen as high as 80%. 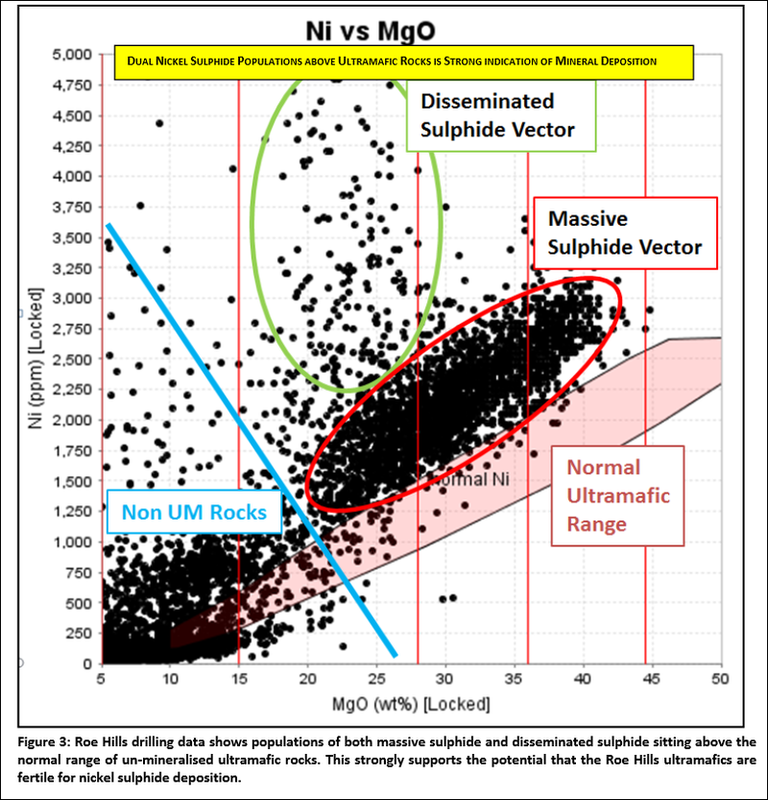 Again, this strongly supports the theory that the Roe Hills ultramafic rocks are fertile for nickel sulphide deposition. It’s early days, but Neil Hutchison and Newexco think they may be onto something very interesting at Roe Hills. 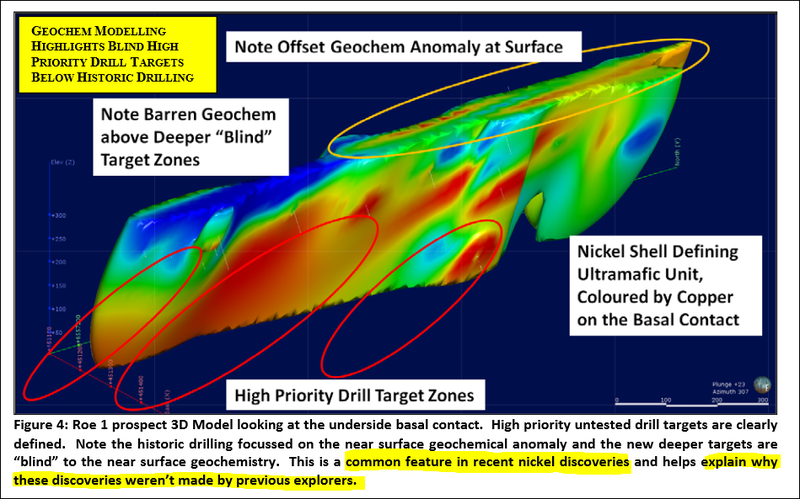 One way to really find out more is to start the 5,000m drilling program – but drill spots need to be selected carefully. This should be just a few short weeks away now. 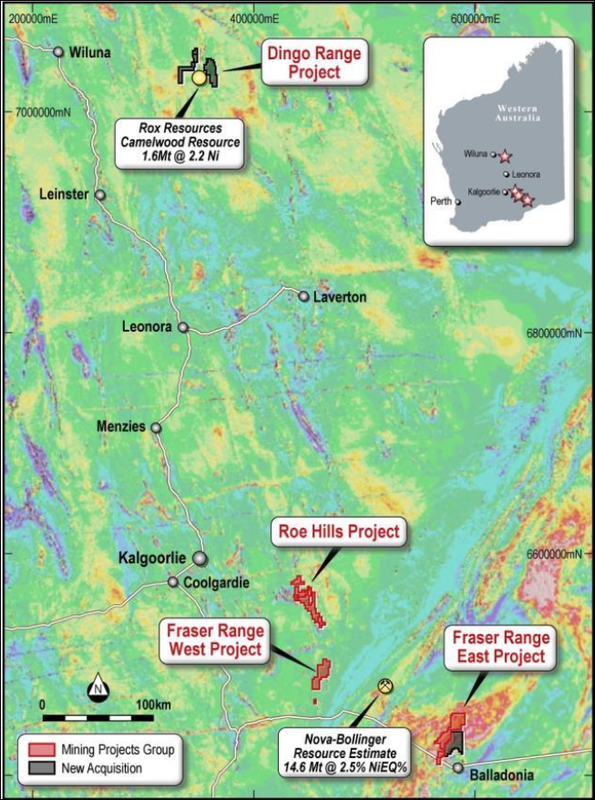 As well as Roe Hills, MPJ can count on another two high potential projects, at Fraser Range East and Dingo Hills. Newexco has already finished the first stage of the Moving Loop Electro Magnetic (MLEM) Survey at both projects. Soil samples have also been taken at Fraser Range East. 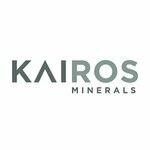 What they found from the preliminary results was enough for Newexco and Neil to continue planning further methodical exploration – eventually we expect a drilling program on both of these projects too. MPJ is sending out smoke signals all over the shop... When all these pieces of evidence are collated from all three of their high potential nickel projects, a very compelling picture is painted. With the nickel price only getting stronger, the best in the business putting MPJ’s nickel puzzle together, and using the most modern prospecting technology, MPJ is developing fast and honing in on quality, high potential drilling targets. 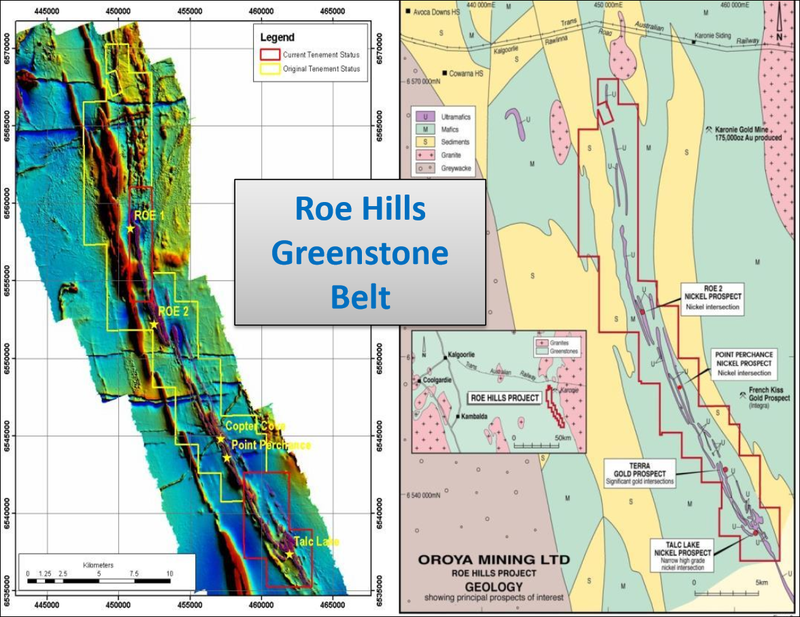 Soon, the latest geological and geophysical results from Roe Hills will be in for Neil and Newexco to dissect... Then it’s time to get drilling!